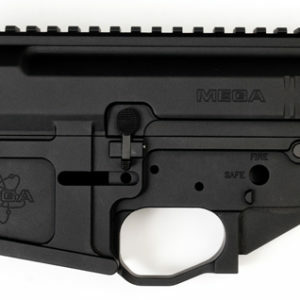 – Compatible with Mil-Spec and most other lower receivers. 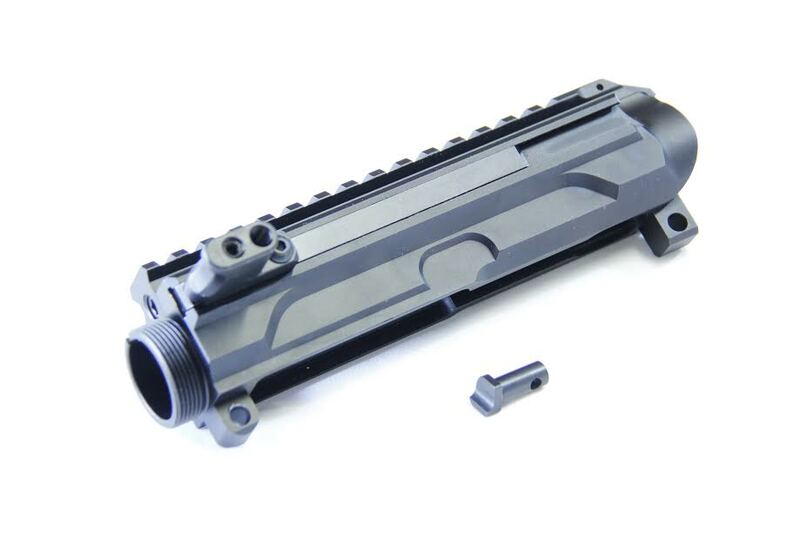 – Included is our Enhanced Cam Pin which is optimized for our side charging upper with Melonite coating. 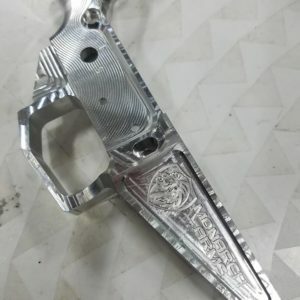 – Manufactured in the USA (Arizona) by GIBBZ Arms. IMPORTANT!! You MUST use the G4 Enhanced Cam Pin in the G4 Side Charging Uppers! Use of a Standard Cam Pin will cause the Bolt Carrier Group to lock up in the G4 Upper Receiver and be VERY difficult to remove and could damage the Upper Receiver. 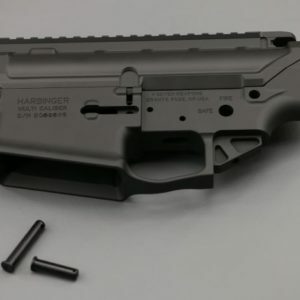 Monarch Arms ARG3 stripped receiver SET. 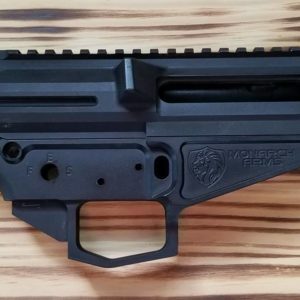 Monarch Arms ARG3 80% receiver SET (upper/lower). Monarch Arms © 2019. All Rights Reserved.